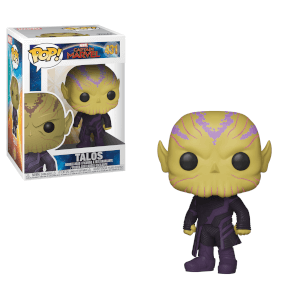 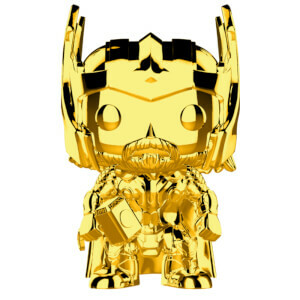 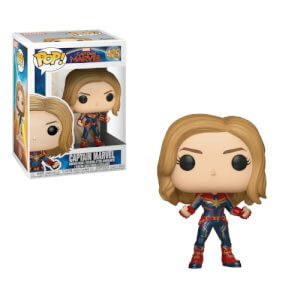 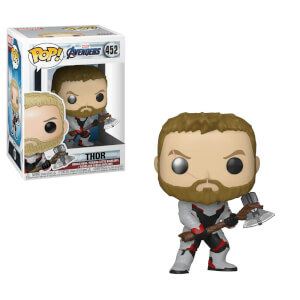 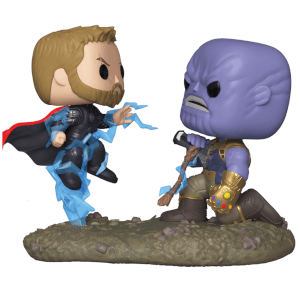 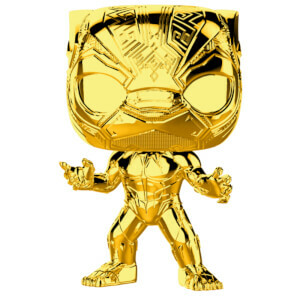 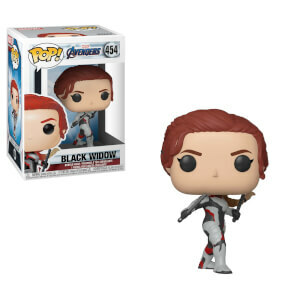 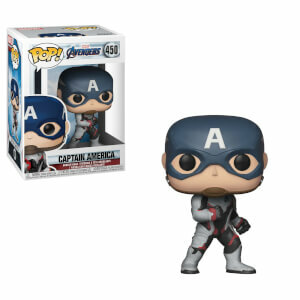 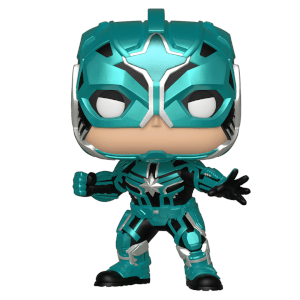 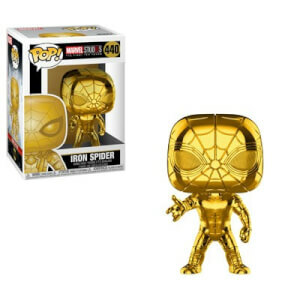 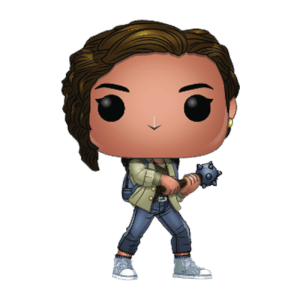 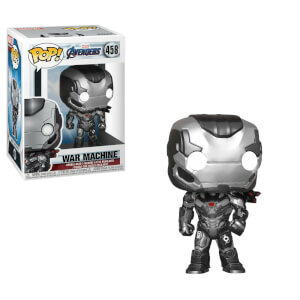 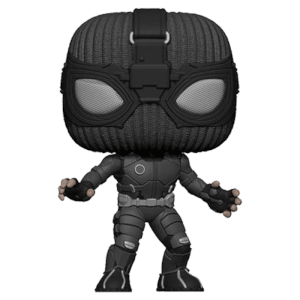 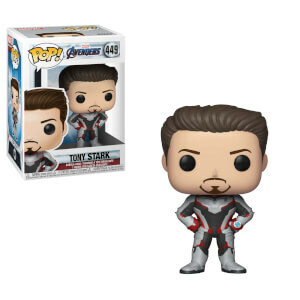 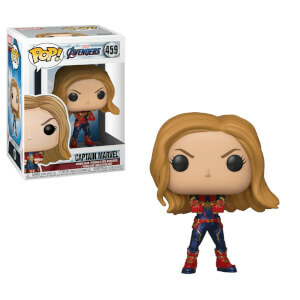 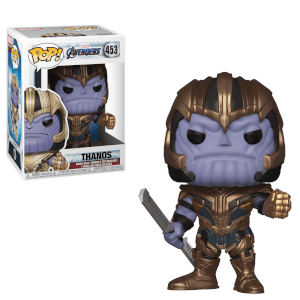 Discover our range of Marvel Pop! 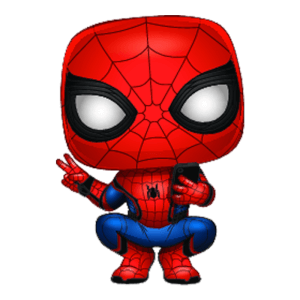 Vinyl today! 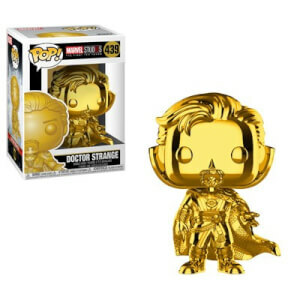 Choose from Doctor Strange, Spider-Man, Captain America, Thor... and so much more! 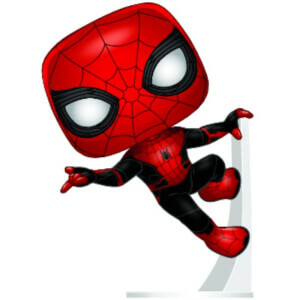 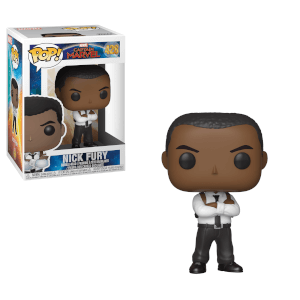 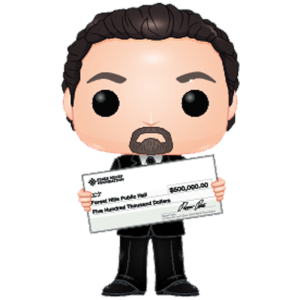 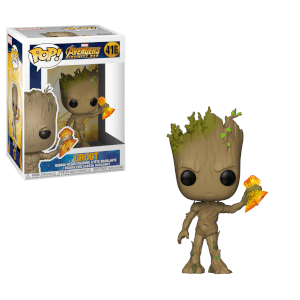 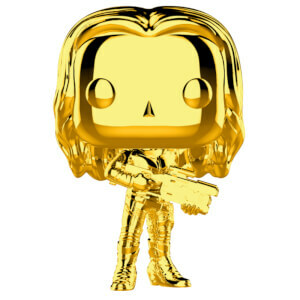 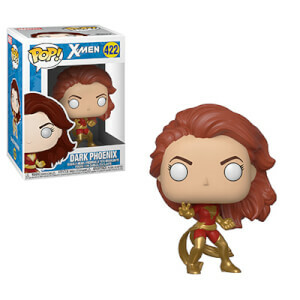 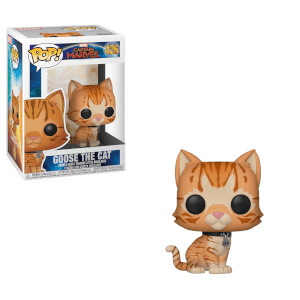 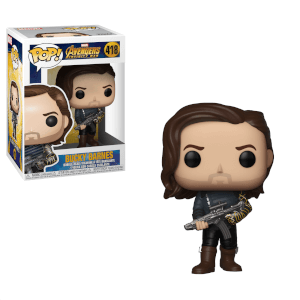 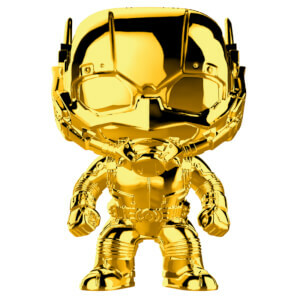 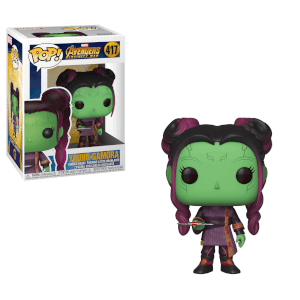 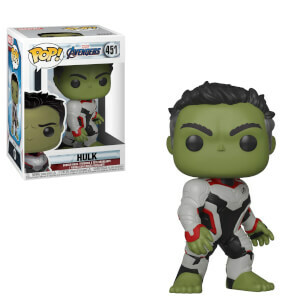 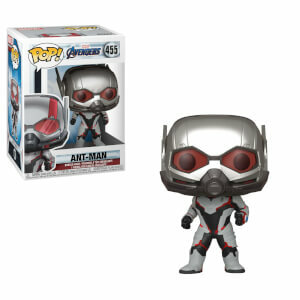 Every Marvel fan will love these cute collectible Pop! 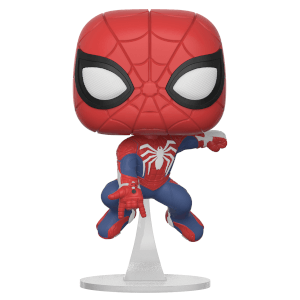 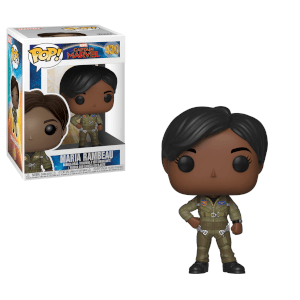 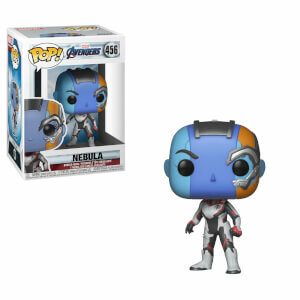 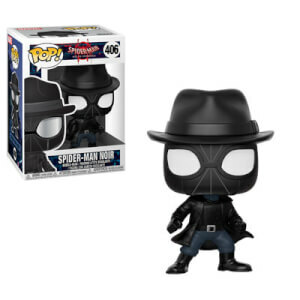 Vinyl figures and they will look great on your desk.